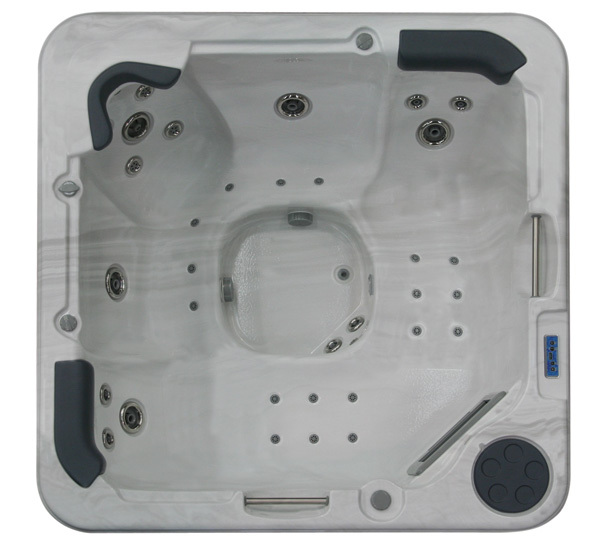 The Colorado is one of the best sellers in the Leisurerite Spas range and accommodates 5 people. 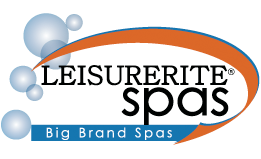 Available in four models, it features an impressive 39 jets including 2 his and hers recliners for a total body massage and 3 therapeutic fully adjustable massage seats delivering a soft or intense massage, perfect for everyone’s hydrotherapy needs. 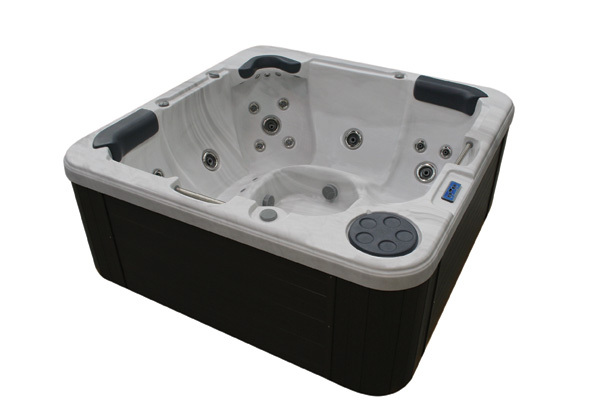 Standard features include, built-in aromatherapy system and a mood setting underwater light.